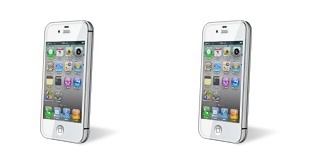 After 10 months of production issues and excuses, it appears that the white iPhone 4 may finally materialize. 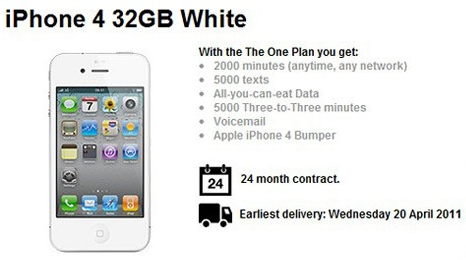 Engadget and several other media outlets have reported that wireless carrier Three UK has posted the white iPhone 4 on their website. 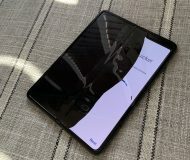 iDB has shared numerous rumors regarding the white iPhone 4 in the last few weeks, but nothing seems to be as concrete as this. 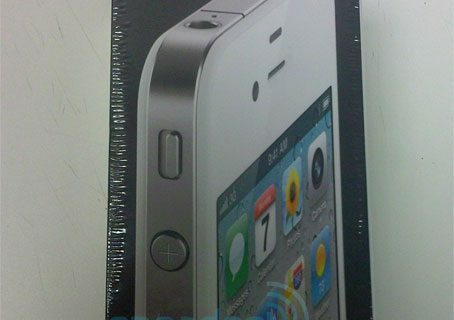 The story broke earlier today when Recombu posted a tweet by Three affiliate, Adam Kirby, about the white iPhone 4 order page. You can check out the original link here, but it seems as if the order page has been taken down. Browsing the Three website will get you to the iPhone 4 page, but when you try to select the white model you get the usual ‘unavailable’ message. The general consensus seems to be that this was a test page that was never supposed to be seen by the general public. 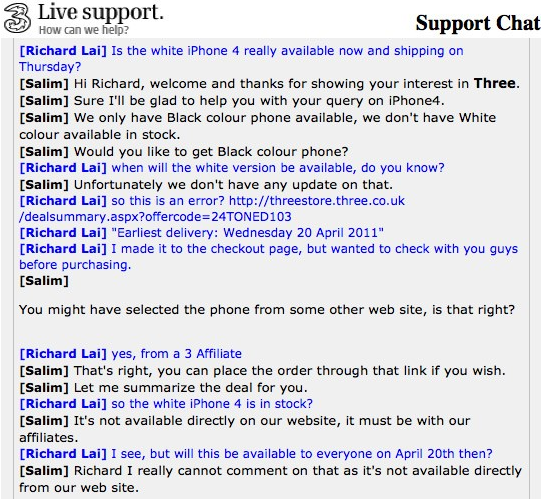 However, this does provide hard evidence that a white iPhone 4 release is getting very close. 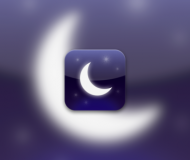 I wonder if there will be any kind of incentive or subsidy for current iPhone 4 owners in contract.